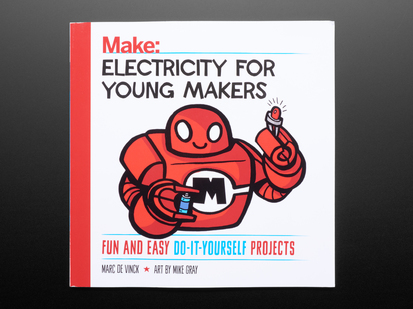 If you loved Make:Electronics then you'll really love the sequel, Make: More Electronics. 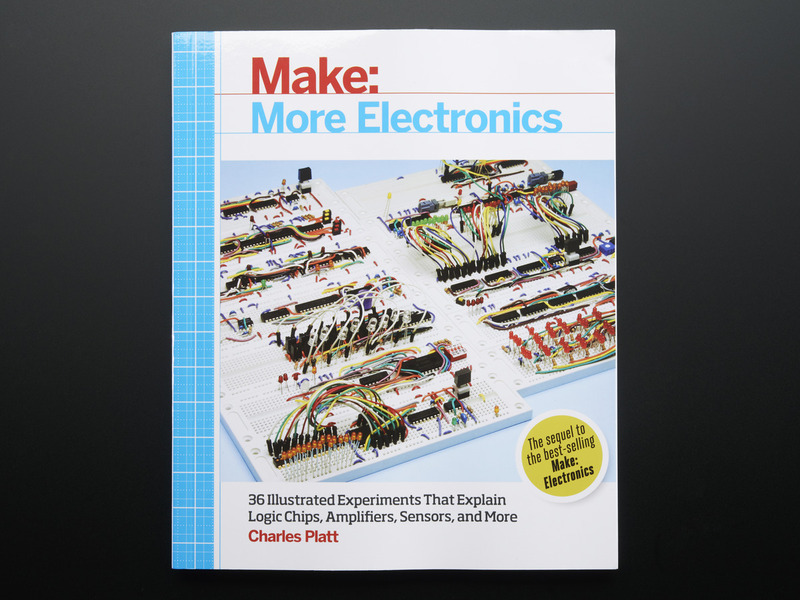 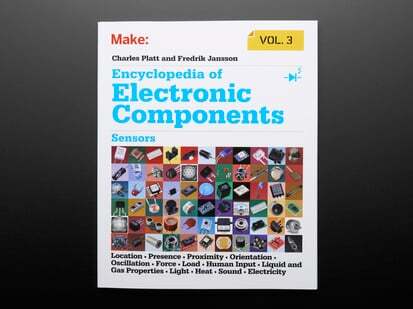 Make More electronics is another book from Charles Platt full of more ways to learn about electronics in fun, hands-on ways. 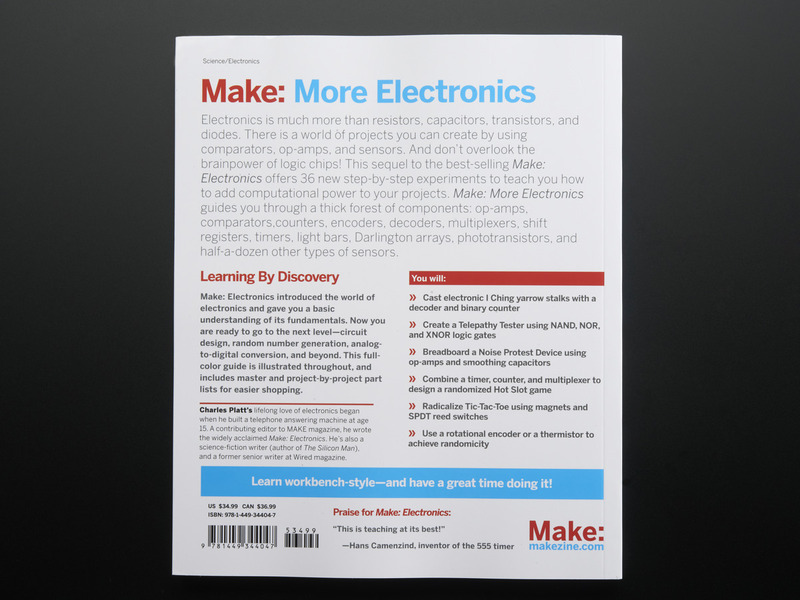 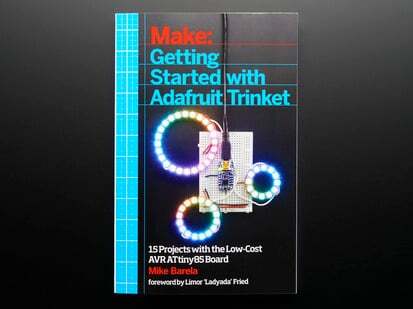 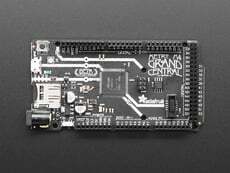 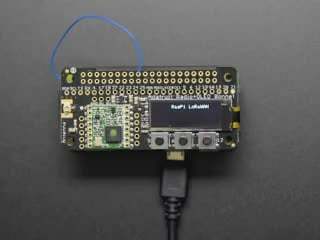 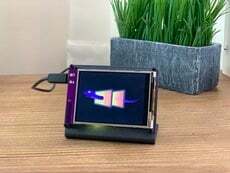 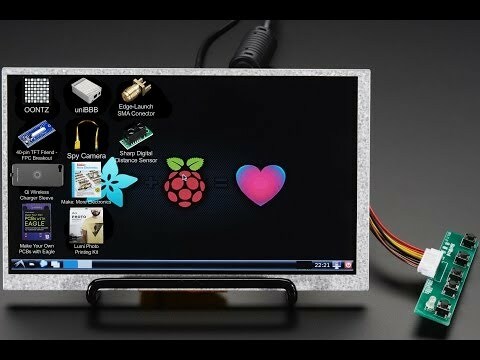 It's a great next step after the original Make:Electronics and expands on many of the things you've already learned or mastered from the first book. 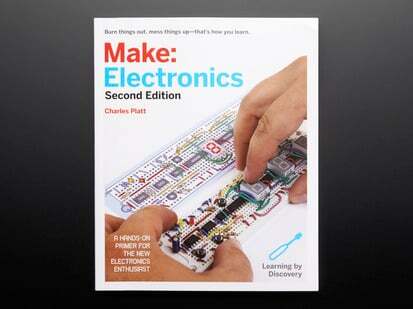 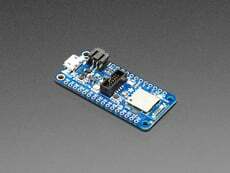 Immediately, Make:More Electronics picks up where Make: Electronics left off. Through the collection of experiments and projects, you'll explore key components and principals of electronics in hands-on ways. 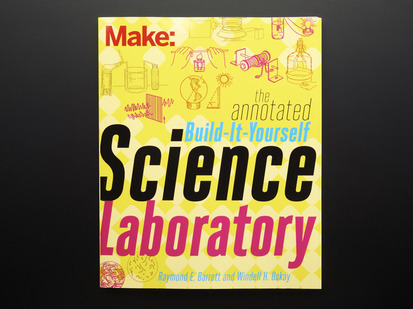 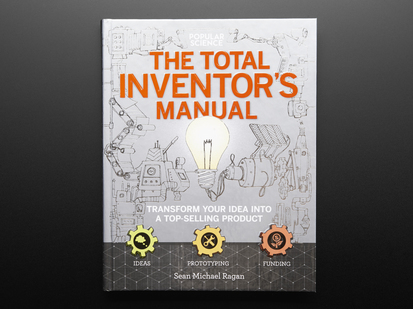 The book will walk you through, step-by-step, as you learn how to build projects and while also learning about the theories and topics surrounding those projects. 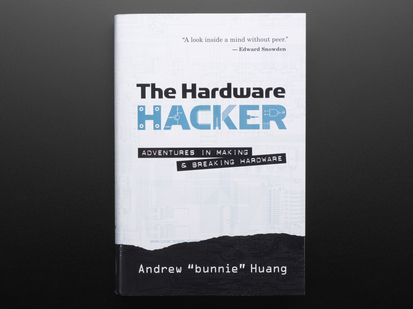 Topics include audio amplification, randomicity, and positive and negative feedback. 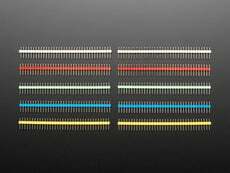 And you'll work with components like comparators, light sensors, higher-level logic chips, multiplexers, shift registers, encoders, decoders, and magnetic sensors. 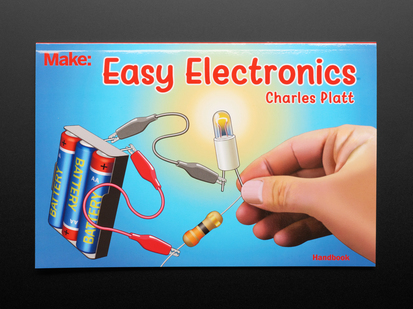 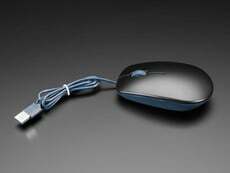 It's the perfect next step for the electronics enthusiast who's intimidated by highly technical manuals and websites!